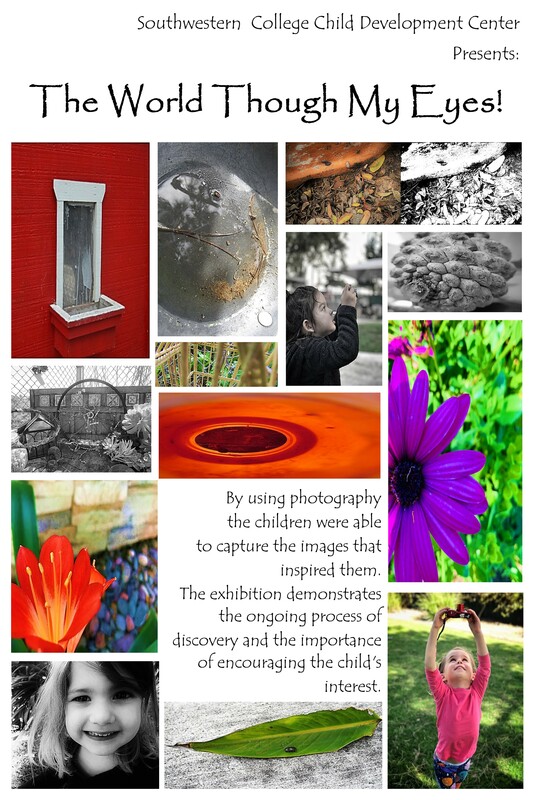 The Child Development Center Exhibition is running through 4/18/19. Check it out! This entry was posted in Uncategorized by swcphoto. Bookmark the permalink.